Fancy winning a £50 Amazon voucher? 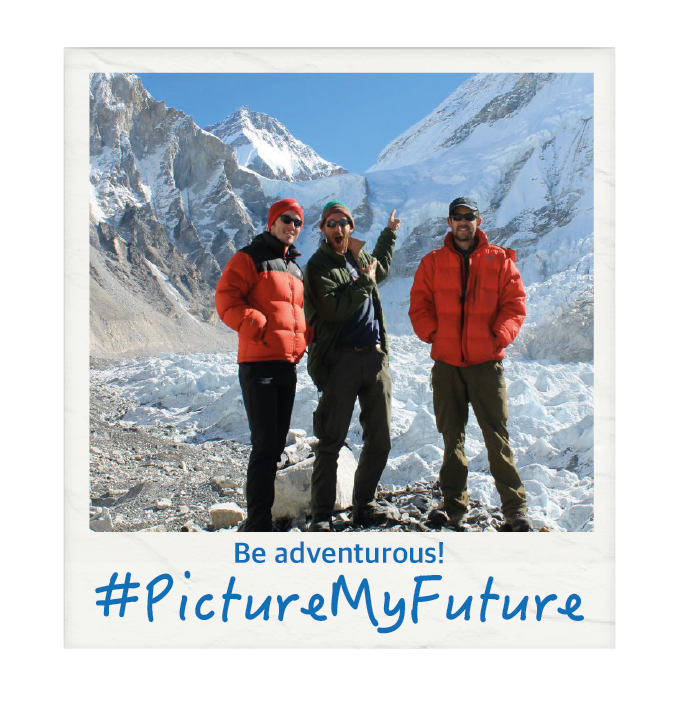 Take part in our #PictureMyFuture image competition for your chance to win! Career means different things to different people and we want to know what it means to you. It might be a dream job or employer, where you work, helping others, status, or whatever would be personally rewarding or important to you. We are running an image competition from 19th October – 1st November inclusive. 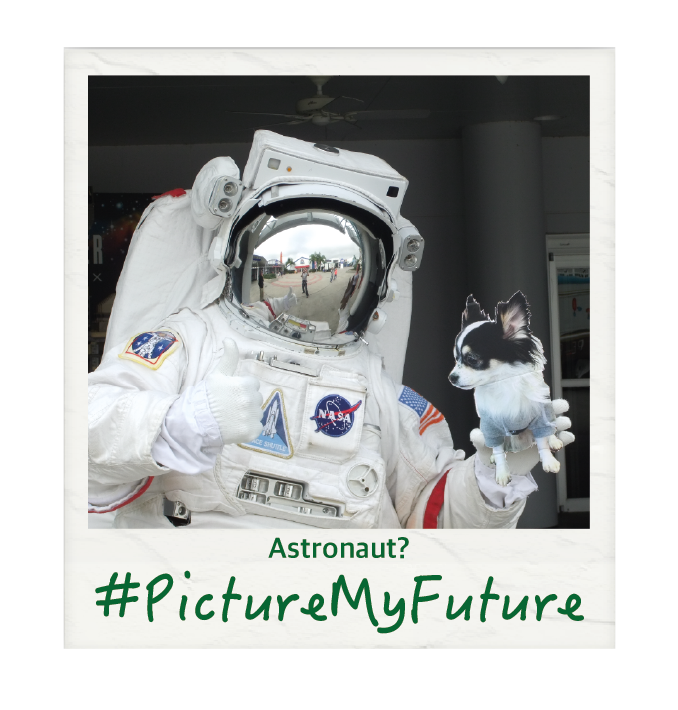 All you need to do to enter is tweet us a picture or post it on Facebook using #PictureMyFuture (make sure your post is public!). We will select a shortlist of the best entries and publish these on our Facebook page after the closing date. The winner will be decided by public vote by whichever image receives the most ‘likes’ from shortlisted entries and will get a £50 Amazon voucher. Your image can be as creative or literal as you like and can include you or not. We are looking for original and engaging visual representations of what’s important to you when you think about your career. 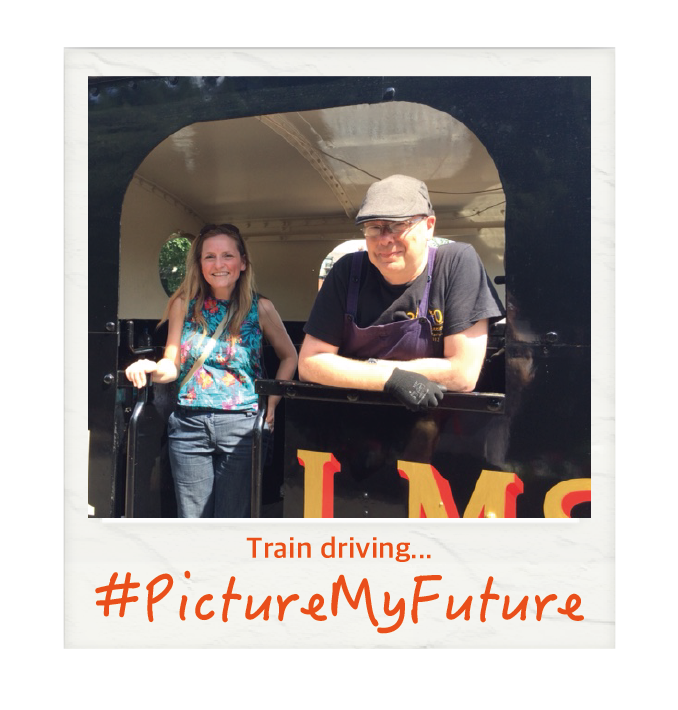 Some of our staff have submitted their own images below in case you need some inspiration! Competition open to any current University of Leeds student (undergraduate or postgraduate). 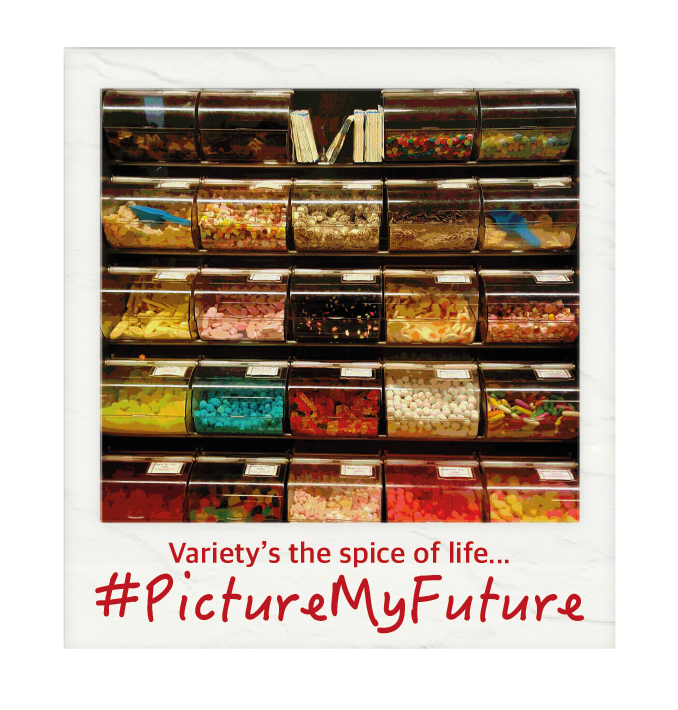 To be considered you must include #PictureMyFuture with your image and make sure it is publicly viewable (whether on Twitter or Facebook). Images submitted must be your own work and not infringe any copyright. You may include text with your entry (maximum length of 100 characters including spaces). Shortlisted images, along with any text included, will be published on our Facebook page on Monday 2nd November and be open for voting until 10am on Friday 6th November. Number of ‘likes’ for each image will be counted at the deadline and the image with the most ‘likes’ will be the overall winner. In the event of a draw, we will choose an overall winner. Be entering the competition you agree to allowing us to use the image (e.g. posting on Facebook, Twitter or our blog).